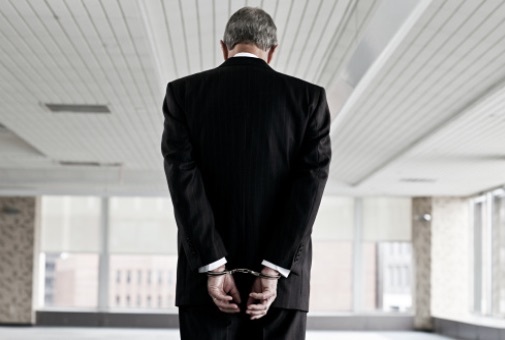 Raleigh employee theft lawyers can help with criminal offenses that one might find themselves charged with in relation to crimes associated with their profession or business including embezzlement, employee theft, tax evasion and fraud. These cases can be very technical and often have a number of issues that come up which could benefit the client. It is important to have a competent and experienced employee theft lawyer in Raleigh to guide you through the process and protect your rights.